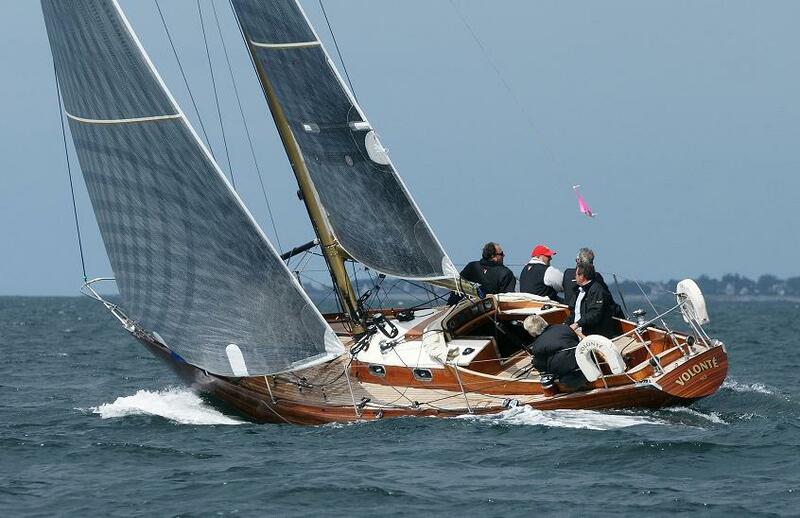 2011 Gotland Runt AF Classic Baltic Race: 1er/?? 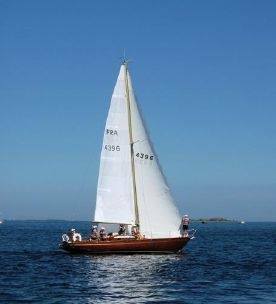 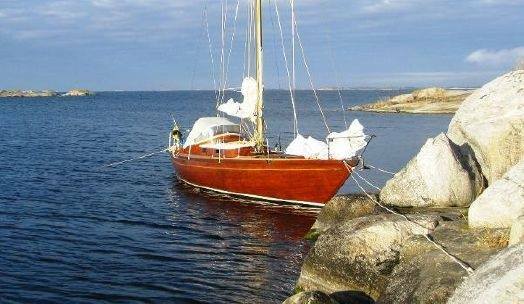 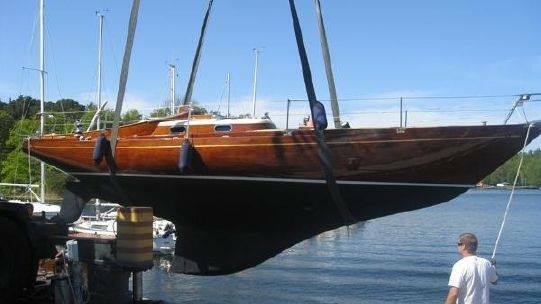 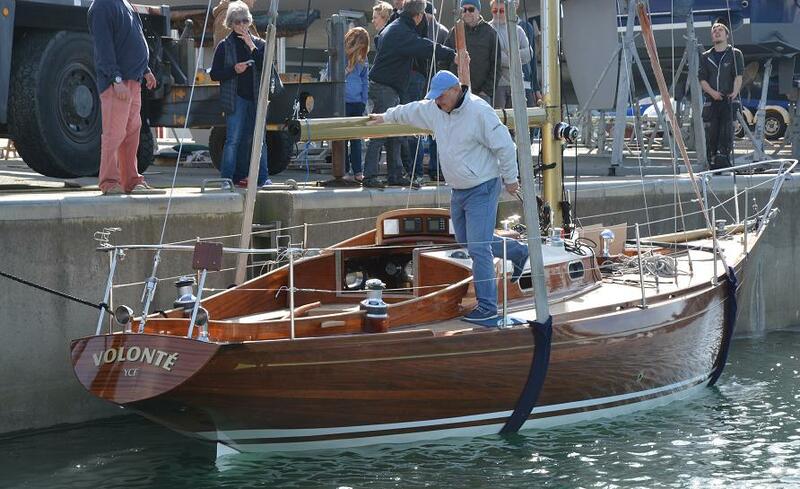 2014 From Internet, One Ton Class Facebook: "She still is a very able and fast Classic Racer, winning the Gotland Runt AF Classic Baltic Race in 2011. 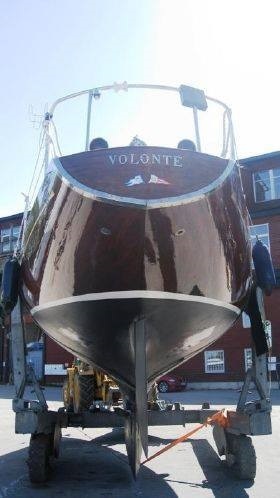 Based on the Clarionet Class, S&S succeeded to design very competitive One-Tonner, of which Volonté is a very good representative. 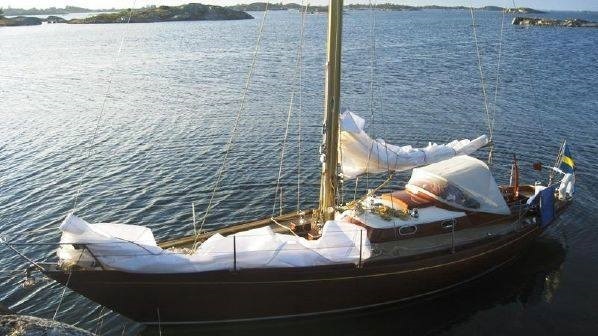 She has been kept in very good condition and is now on the market due to other engagements of her owner." 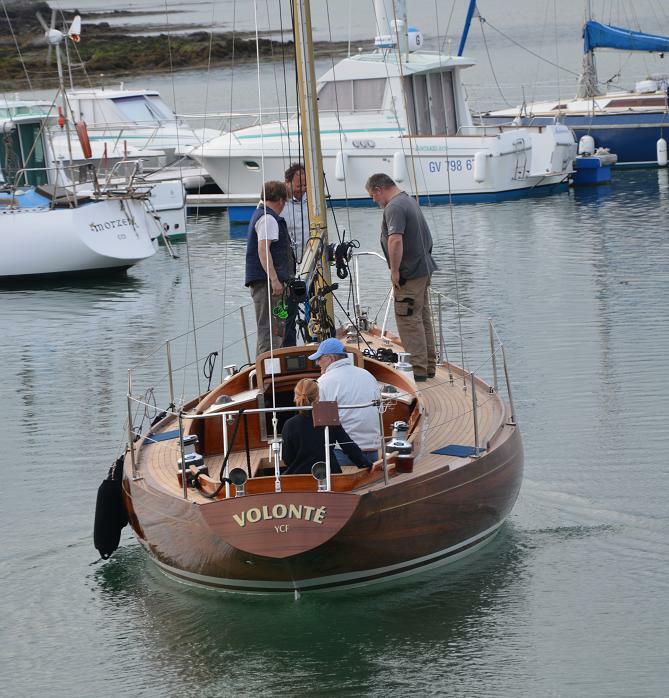 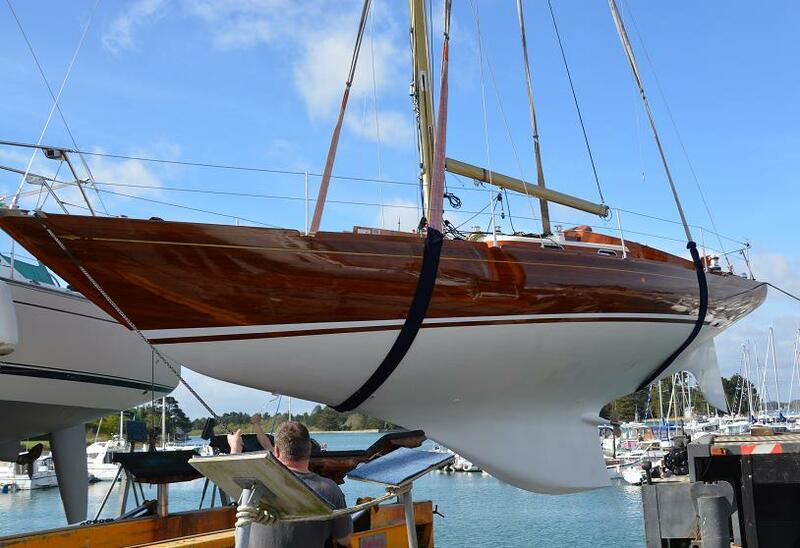 2016 February, From Internet, One Ton Class Facebook, "Volonté will participate in the ONE TON CUP revival 2016 Breskens"